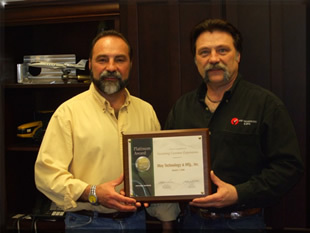 May Technology & Mfg, Inc.
May Technology & Mfg., Inc. (MTM), established in 1964, is a company that has evolved into a High-Technology, Custom CNC Machining and Tooling provider. We have also added the ability to supply our customers with Complete Assemblies and Kits. 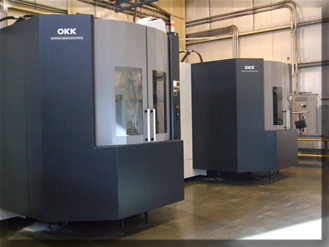 This is a service we offer where our customers leverage our ability to manage complete assemblies and/or sub-assemblies in order to help them minimize the number of part numbers they need to control. 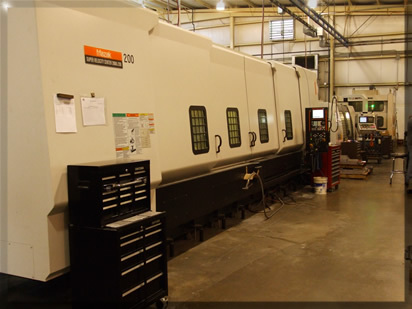 We have grown from a Tool & Mold job shop into a company that emphasizes High-Speed CNC Machining, Tooling & Tooling Components. 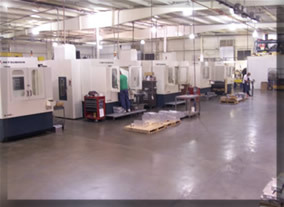 We have a reputation of having a manufacturing facility that is one of the most advanced in the Midwest in the areas of machines, management systems, hardware, and software. That said, we feel our greatest company strength is our people and our attitude to perform and succeed in our customers’ eyes. Technology is a requirement in our industry but the May Team is what really separates us from our competition. Feel free to challenge us with your requirements.